Harmonic drive is invented by American inventor called C. Walt Musser in the mid-1950s, which has a huge impact on the promotion of human scientific and technological civilization. 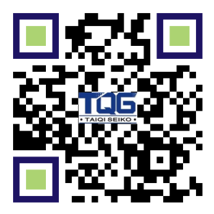 The TQG company is a harmonic drive manufacture in China. 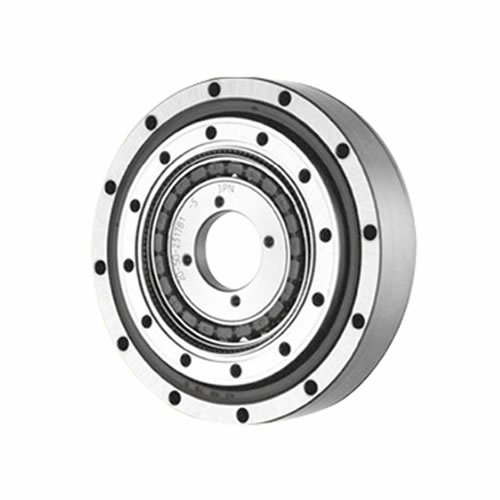 Its SHD series harmonic gears are featured of a large hollow input shaft and a reinforced cross roller bearing that can bear heavy load without any extra support. 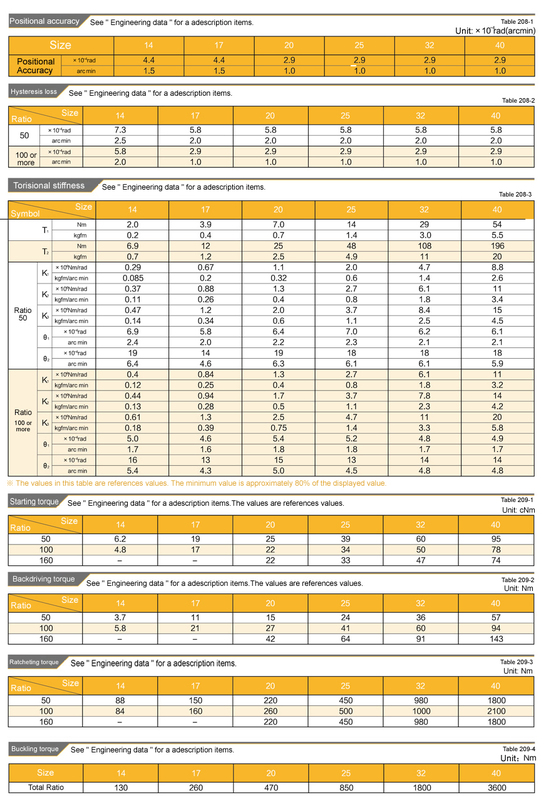 This series SHD- 2SH speed reducer is belonged to a simple combined unit with super flat shape and hollow structure. The TQG company designs SHD harmonic gearbox as thin as possible to an extreme which saves the installation space greatly. 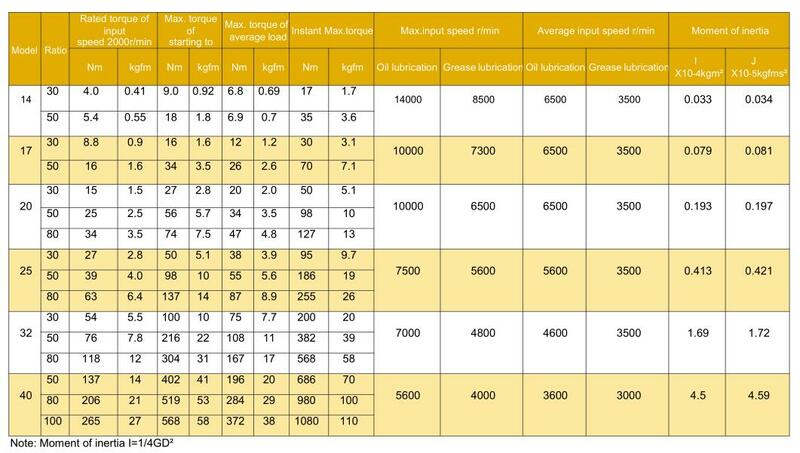 All the above outstanding advantages make TQG SHD harmonic actuator operate in a smooth and high efficient status. 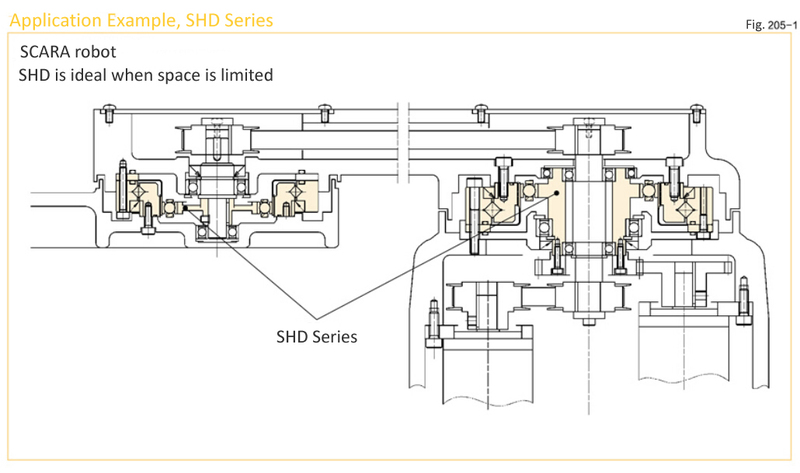 Besides, SHD series hollow shaft servo actuators are available in models of 14, 17, 20, 25, 32, 40 with reduction ratios of 50, 100, 160. 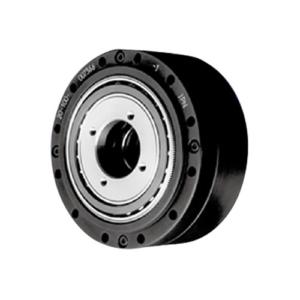 The TQG SHD Series zero backlash gearbox is also called harmonic drive reducer which is composed of three basic components: wave generator, flexspline and circular spline. Wave generator is composed of flexible bearing and elliptic cam. And the wave generator is normally installed at the input of the harmonic reducer, while the inner circle of the flexible bearing is fixed on the cam and the outer circle achieves elastic change through the ball to form an ellipse. 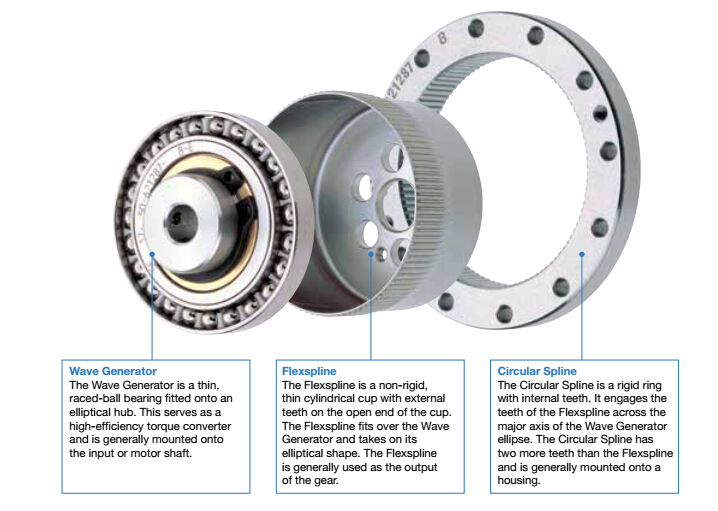 Flexspline is the flexible thin-walled elastic parts with outer gear rings, which is usually installed at the output end of the harmonic gear reducer. 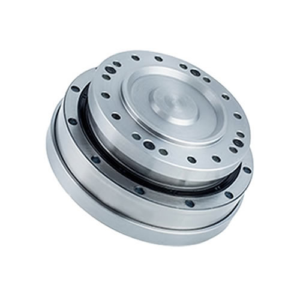 Circular Spline is a rigid ring shaped part with internal gear ring, the internal gear ring of which has the same size with that of flexspline. 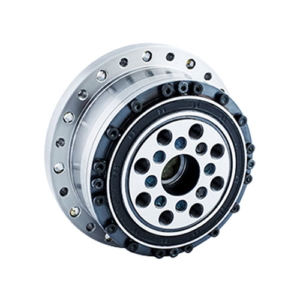 Usually, it has two more teeth than flexspline and is fixed on the main body of the speed reducer.